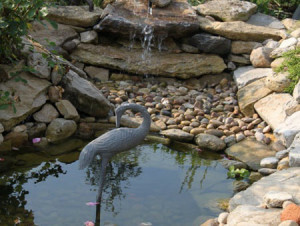 It is becoming increasingly popular to enjoy all sorts of critters in your pond. 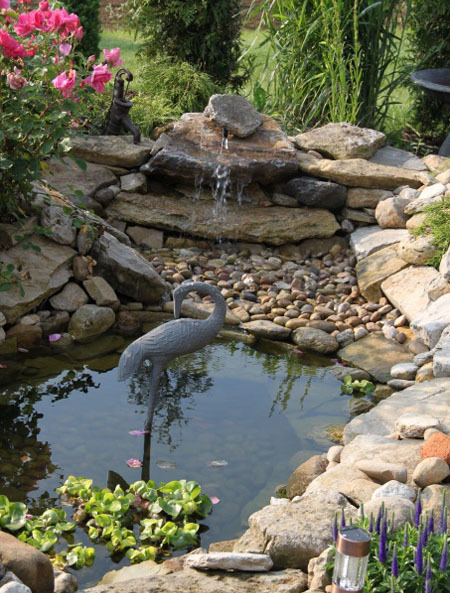 It is easy to make your pond able to accommodate your little shelled friends. This pond shows a rocked area near the waterfall perfect for turtles or frog. Turtles are very easy to care for but they do need to have a place to sun themselves out of the water. It is important also to note that the natural food for turtles is fish. 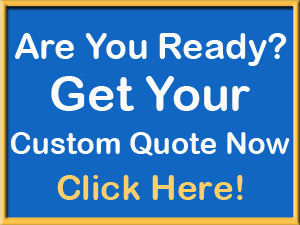 So make sure your new friend has been raised to eat commercial turtle or fish food. If you find a wild turtle it is a good bet they will try to eat your small fish so be careful.